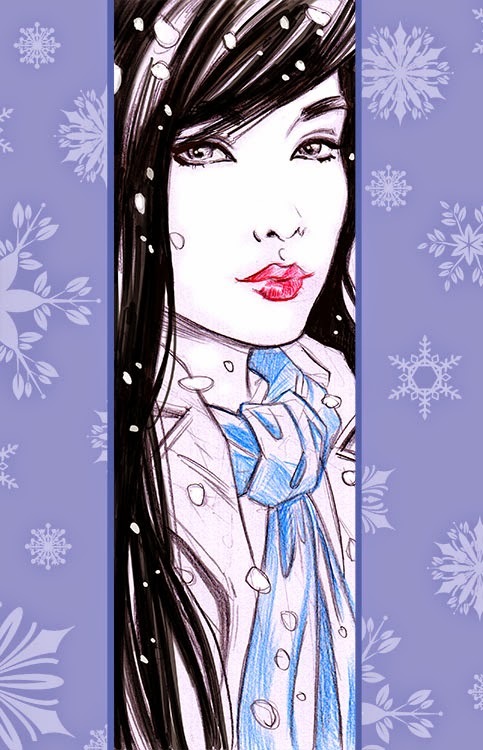 Storyboards & Illustrations David Boller: FIRST SNOW! After an almost apocalyptic storm last night the big freeze came rolling in this morning. And with the low temperatures also came the first snow of the year. A bit wet but snow nonetheless. So winter is just around the corner.